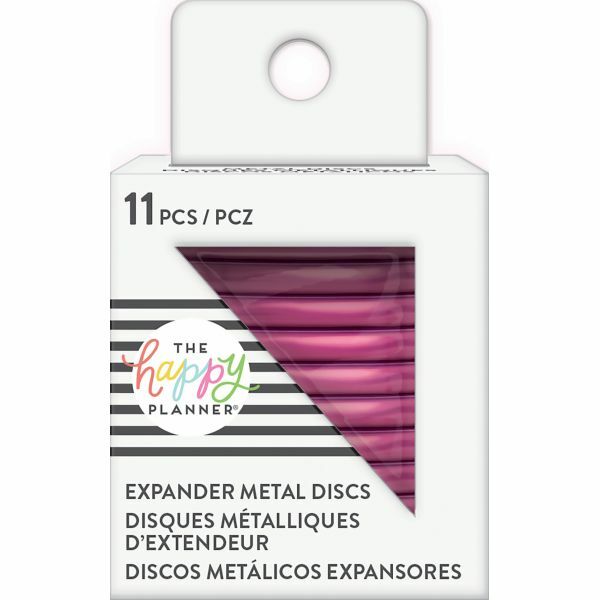 Happy Planner Metal Expander (Big) Discs 11/Pkg - The perfect solution if you always want to change up the color discs on your planner! 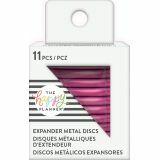 This 2x2.25x2.125 inch package contains 11 big metal expander discs. Comes in a variety of colors. Each sold separately. Imported.